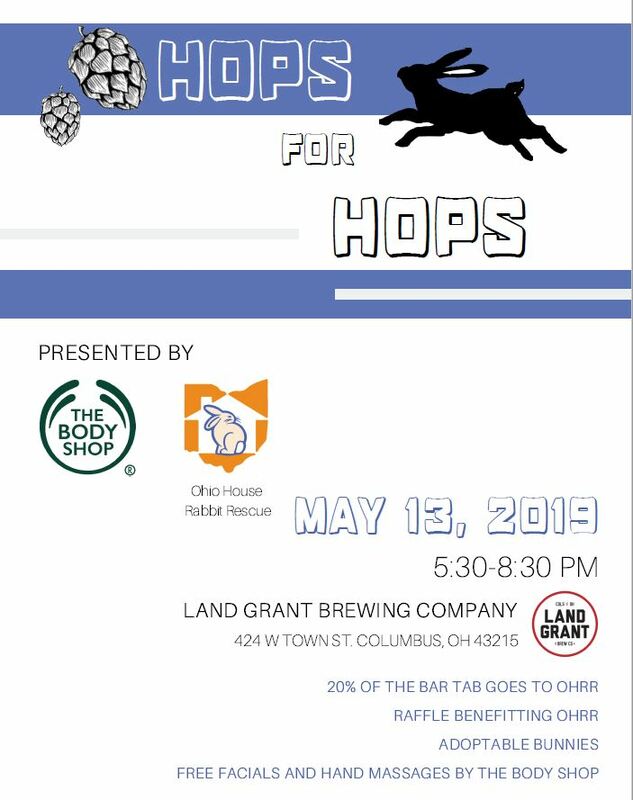 Join OHRR and The Body Shop for a Hoppy Hour to benefit the bunnies! 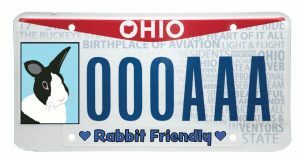 Want a bunny license plate? 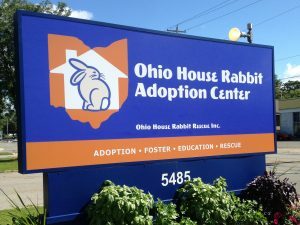 Stop by the center and sign our petition!